Decluttering The Home #Infographic ~ Visualistan '+g+"
There’s no denying that decluttering a home takes effort but the end result is worth it as you will get not only a sense of achievement but also extra space! You’ll also likely be able to find things a lot easier thus making life a lot less chaotic. The thing to remember with decluttering is that it’s not a once only project; it’s something that should be ongoing. 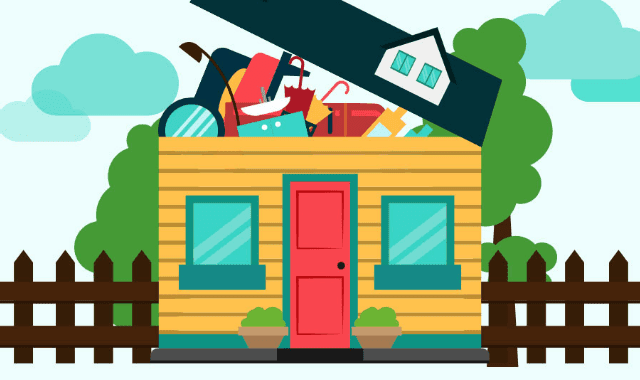 You will, no matter what you say, continue to accumulate various objects and possessions as time goes by and so it’s important to incorporate some element of decluttering over time – or recognise it as an ongoing process. This infographic that we recently created highlights why decluttering is a project worth doing; it also shows how best to tackle it with top tips and advice. Check it out below and good luck!